‘Female Fight Squad’ Comes To Home Video From Lionsgate!!! Lionsgate presents ‘Female Fight Squad‘ on DVD, Digital HD and On Demand August 8. 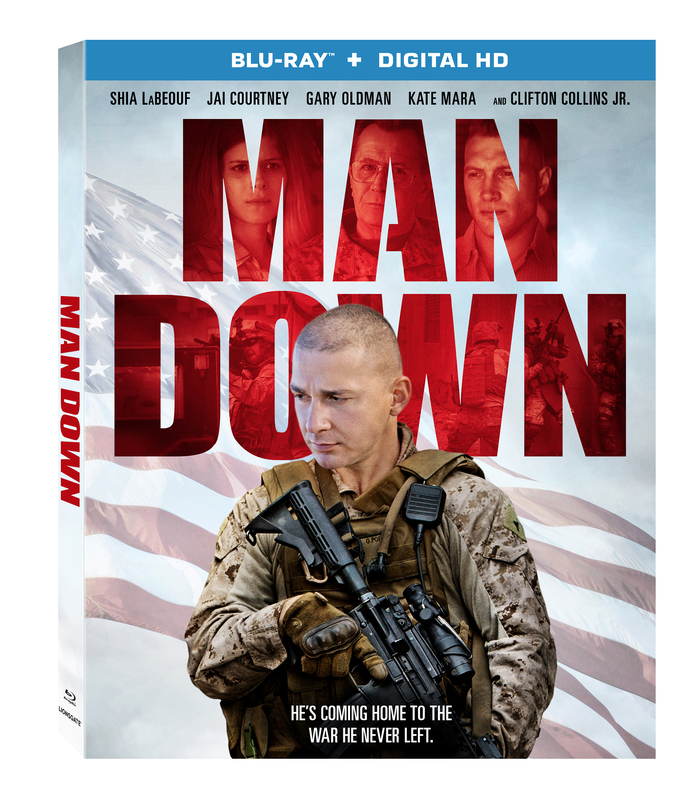 The cast includes Dolph Lundgren (‘The Expendables‘ franchise), Amy Johnston (‘Deadpool‘), Cortney Palm (‘Zombeavers‘), and Sean Farris (‘Never Back Down‘), all under the direction of Miguel A. Ferrer (‘The Fall‘). Lionsgate Brings ‘Wolf Creek: Season One’ To DVD!!! Based on the iconic cult movie franchise, the all-new revenge thriller television series ‘Wolf Creek: Season One‘ arrives on DVD March 21 from Lionsgate. The season is currently available on Digital HD. John Jarratt reprises his role as the murdering psychopath of the Australian Outback, Mick Taylor. Lionsgate Is Reviving The ‘Saw’ Franchise!!! If you’re a fan of horror movies, there is a 100% chance that you’ve heard of the ‘Saw‘ franchise from James Wan and Leigh Whannell. 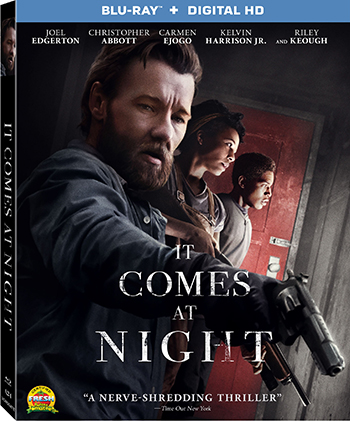 What began as a low-budget festival surprise soon became an annual tradition to expect a new film in the series every year around Halloween that involved new ways to torture people. 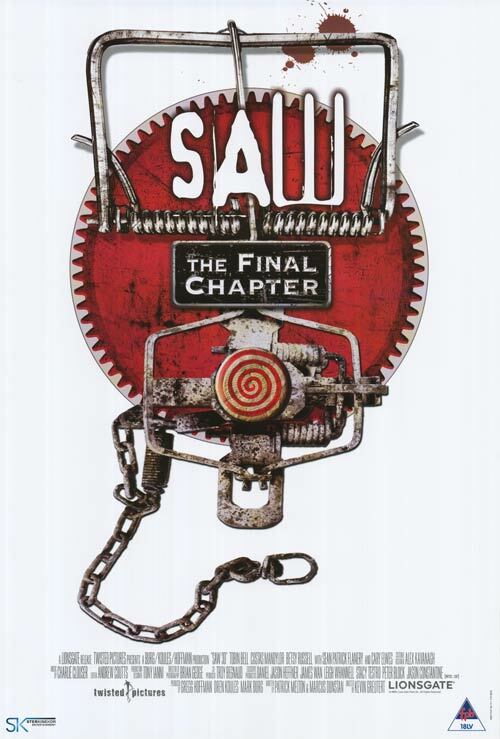 The year 2010 came along, which was the release of ‘Saw 3D‘, labeled as The Final Chapter, but of course there was a wide open possibility for the franchise to continue. Lucky for us, now it is. 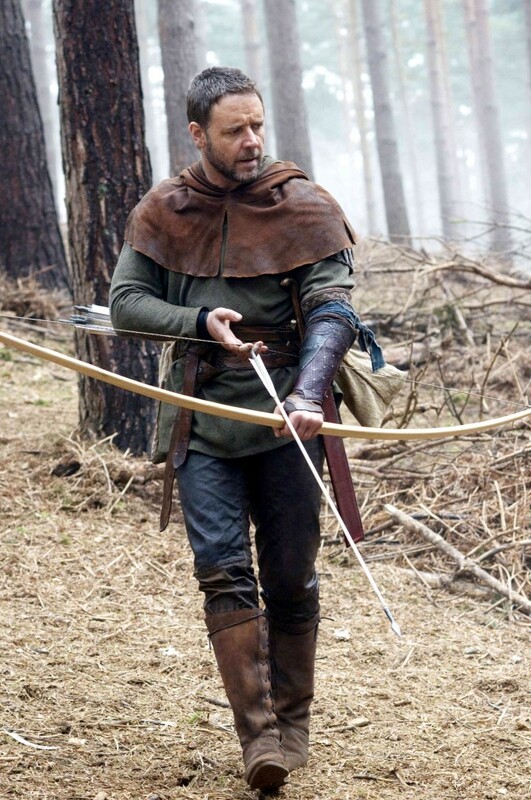 ‘Robin Hood: Origins’ Finds Home At Lionsgate!!! Lionsgate is joining the magnanimous and philanthropic movement that has taken Hollywood by storm. I’m talking, of course, about the onslaught of Robin Hood projects that will be coming our way via Sherwood Forest, soon. Lionsgate Bringing ‘Dust’ From RPG to Feature Film!!! For every failing ‘Battleship‘ board game that is adapted into a feature, there is a successful ‘Clue‘ in the mix, as well. Adaptations are always a tricky thing but on occasion they can work. 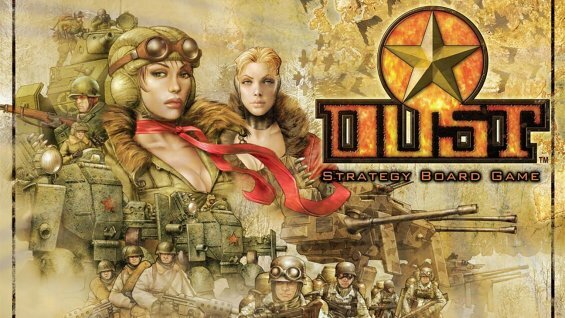 Lionsgate is hoping to find success with their latest acquisition, the tabletop game and graphic novel ‘Dust‘. 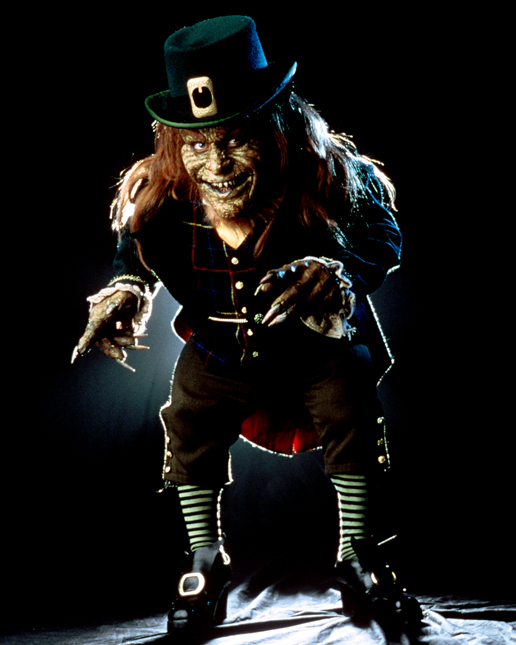 ‘Leprechaun’ Remake Moving Forward with WWE and Lionsgate!!! As we have previously reported, there is going to be a ‘Leprechaun’ remake. 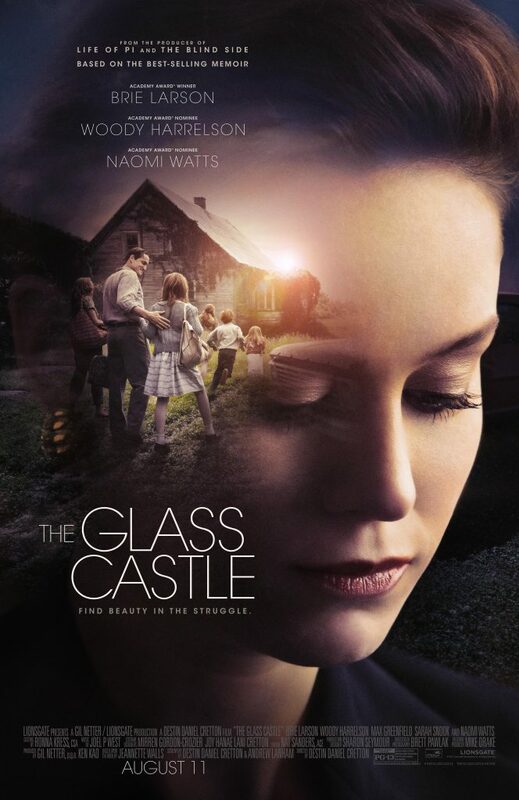 This time, Lionsgate is receiving help from WWE (yes, that WWE), to make the film. We already knew that WWE’s character ‘Hornswoggle’ (Dylan Postl) will be playing the Leprechaun that there will be two films at least for this new reboot of the franchise. Lionsgate Comes In To Help Distribute Kevin Smith’s ‘Red State’!!! 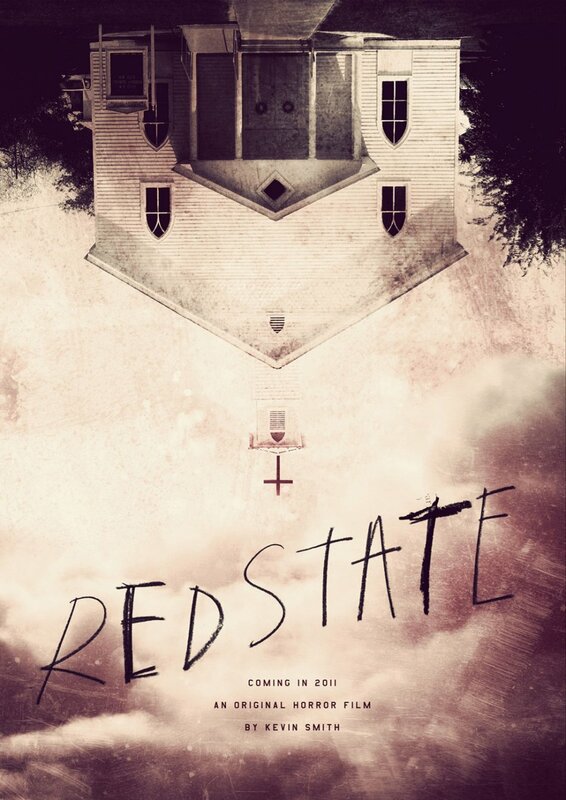 Production company Lionsgate has teamed with Kevin Smith and his SModcast pictures company to help distribute his latest and greatest thriller picture, ‘Red State’. If you remember from Sundance this past year in a what turned out to be joke auction for his film, Kevin Smith paid himself $20 dollars for the theatrical distribution rights for his ‘Red State’. Blu-ray Review: ‘National Lampoon’s Van Wilder’ (2018)! 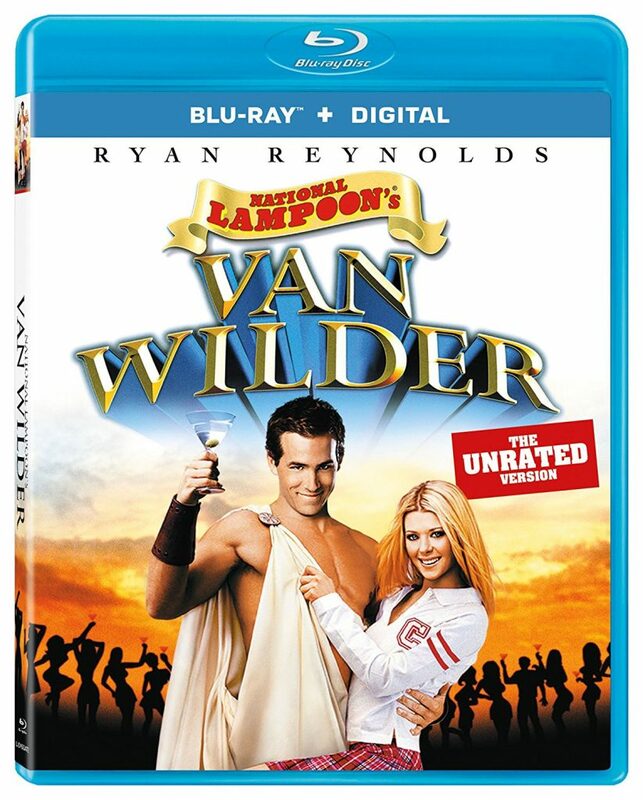 ‘National Lampoon’s Van Wilder‘ came out sixteen years ago and more or less re-lit the fire for National Lampoon. 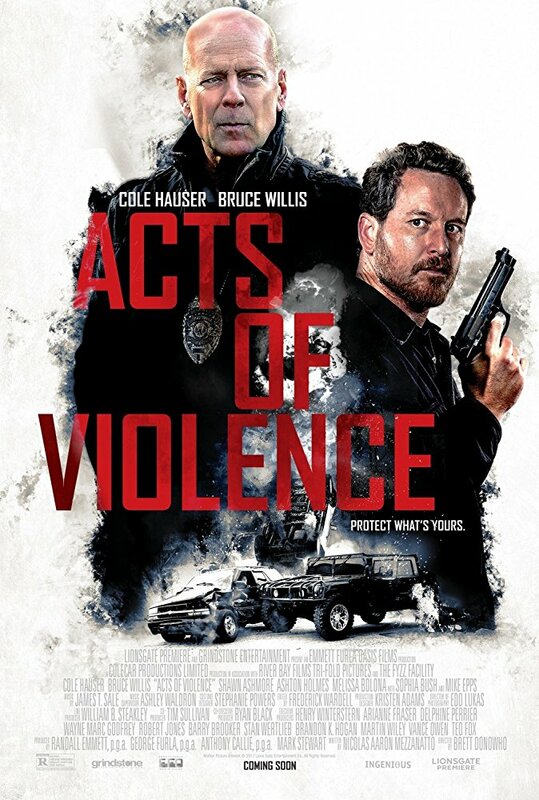 This also paved the way for Deadpool himself Ryan Reynolds, as this was his first feature film in a leading role. Some of the jokes don’t hit too well in our current politically correct culture, but it’s silly enough to have fun with it. It’s just unfortunate that the filmmakers went the gross-out humor route solely and failed to develop these good characters, but that seemed to be the case in 2002. Also, it’s unfortunate that this is not a new remaster or transfer. 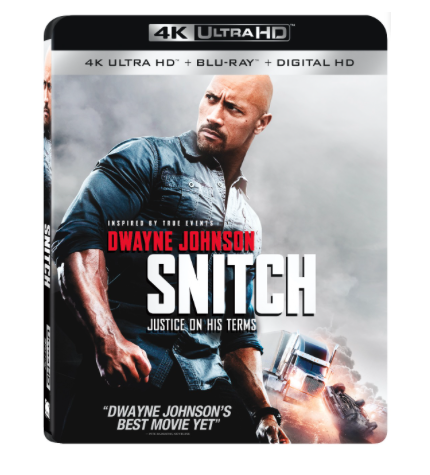 This is the same video and audio presentations from the 2007 Blu-ray release, which of course had its problems. 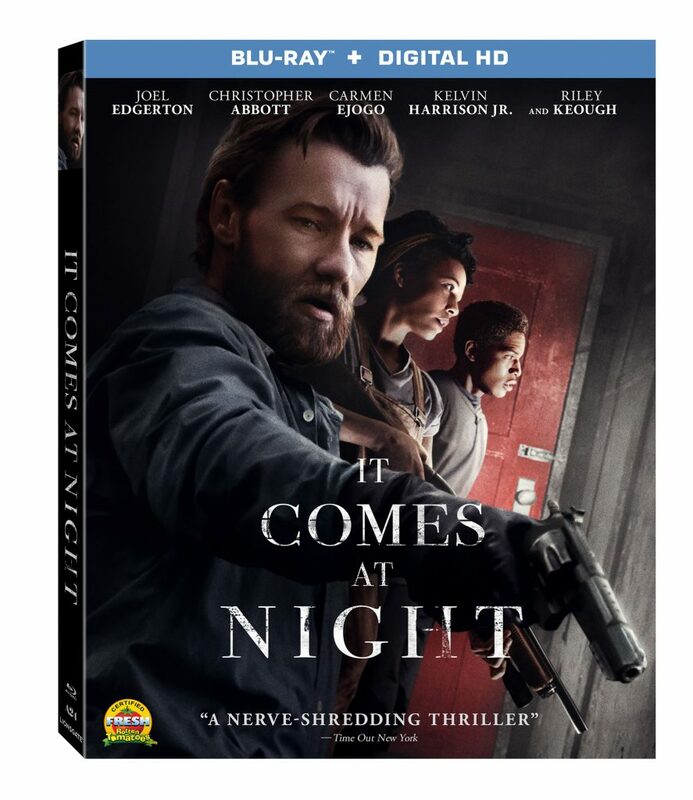 I imagine Lionsgate is trying to make a quick and easy dollar for the release of ‘Deadpool 2‘, hence this re-release that has no new extras on it. 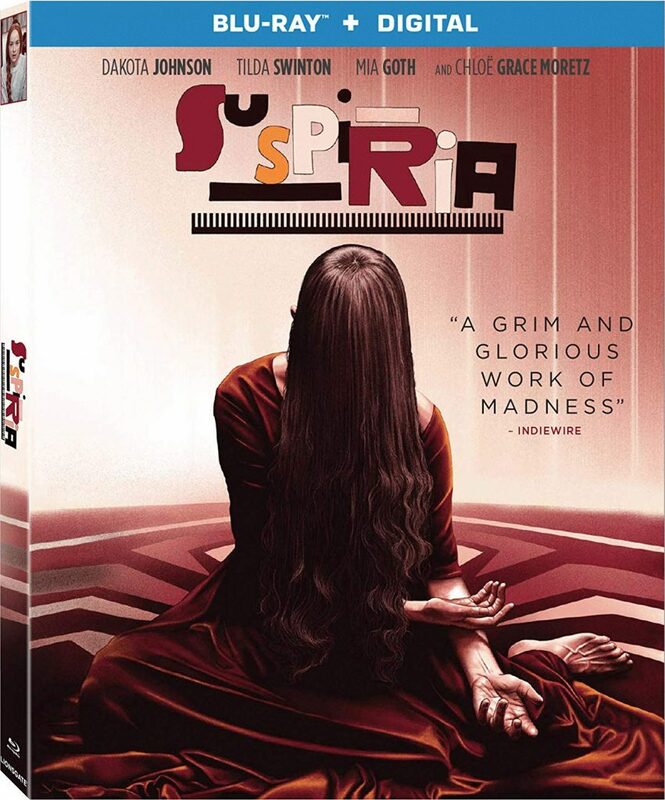 Still, if you’re a fan of the film and want the Digital Copy, this is a way to get it. You just gave her four pieces of personal information for one dubious impersonal fact. Just trying to find out where she got that dress.